Friends, today’s download is a pack of quality denim textures. The pack contains 5 jeans textures in JPG format in 2000×1500 pixels each. 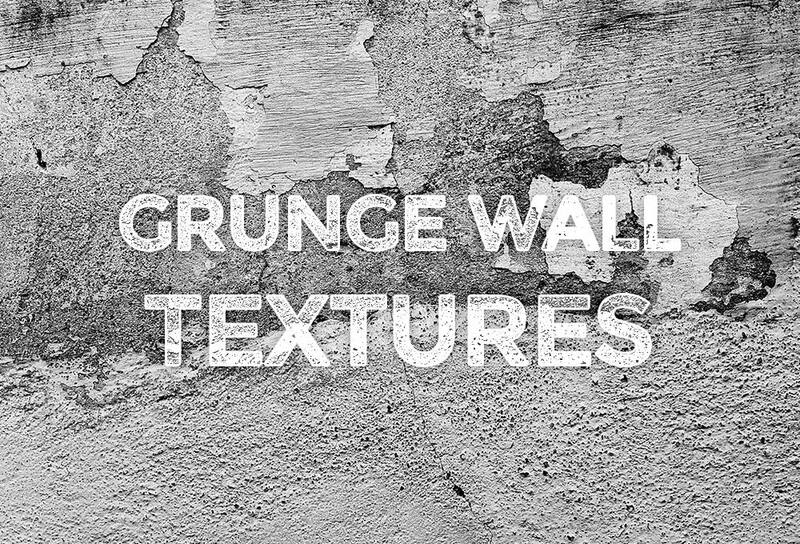 You can use these textures for your web or graphic design projects as backgrounds, poster background, etc. Scroll down and download the denim textures pack in zip format. 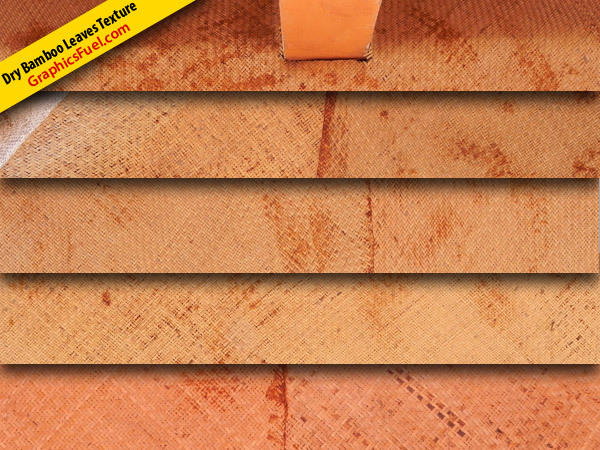 Very nice textures! Thank you.